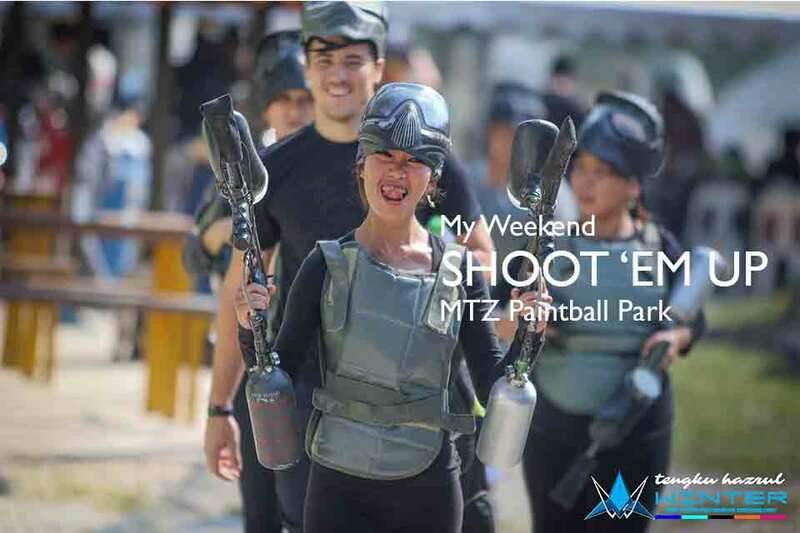 We offer tournament style paintball (speedball), recreational paintball and scenario paintball. At MTZ we have 3 speedball fields, 3 urban fields (Wild Wild West town, Angker Hill and Fox Hole Valley). Stimulating and fun problem-solving activities designed to help participants to develop their capability to work effectively together. These activities are often used in workshops, seminars, corporate training, with college, high, middle, elementary school groups, sport teams, teacher training and youth work. Team building exercises can be adapted for any setting, young or old, large or small, and across cultures. 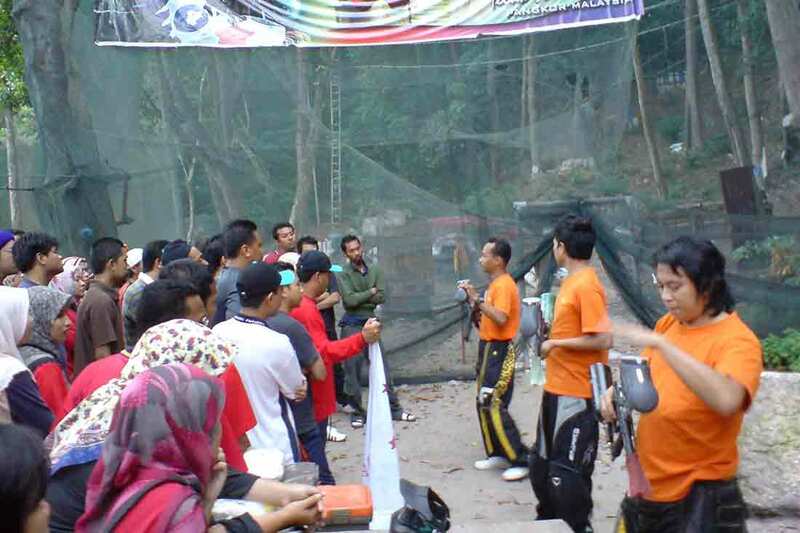 The academy provides beginners a platform to form a team or join a team for paintball competition. Nemesis a Malaysian D1 team since 2005 shares it’s skills and experience through the academy to anyone ineterested in taking up the sport. 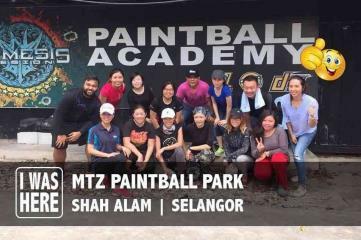 Mudtrekkerz Paintball Park Jalan Hijau Serindit U9/68, Syksyen U9, Cahaya SPK, Shah Alam, 40150. Selangor, Malaysia.